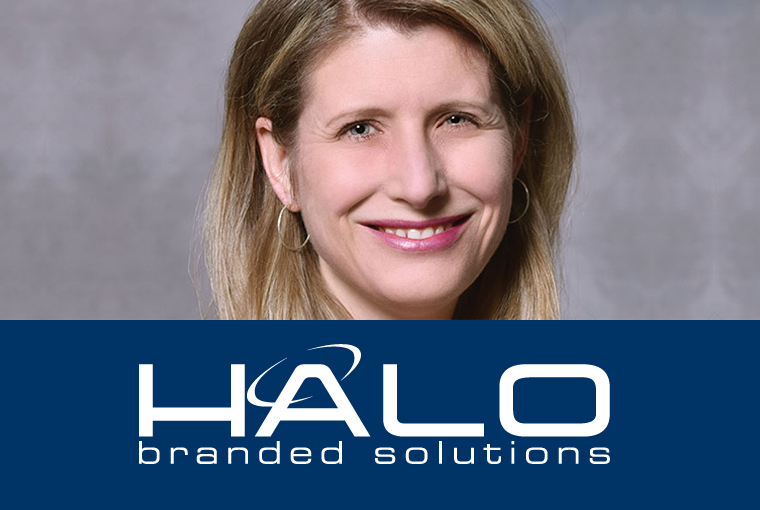 Heather Bridges has been appointed as the new Chief Financial Officer of HALO Branded Solutions, Sterling, llinois, distributor. Bridges will succeed Linda Janczkowski who announced her intention in July to reduce her role with HALO Branded Solutions. Heather Bridges will report to Marc Simon, CEO of HALO. 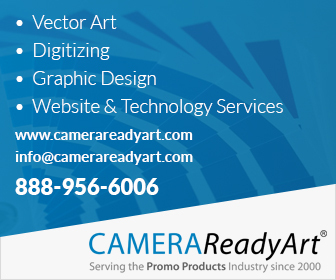 Bridges has worked with major consumer product companies into finance and strategic planning that includes past 18 years at S. C. Johnson and served on the executive committee for North America.